Until the review with the client, the problems kicks in. 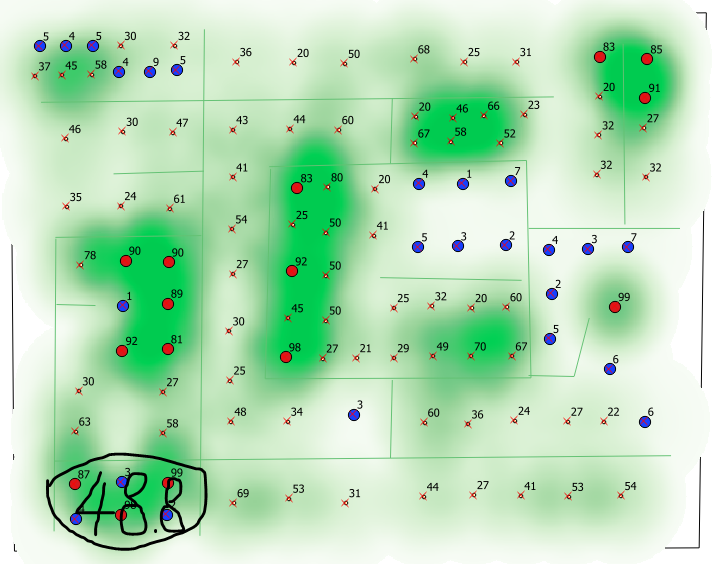 First, they would like to color the heat map based on breaks with age of building (e.g. 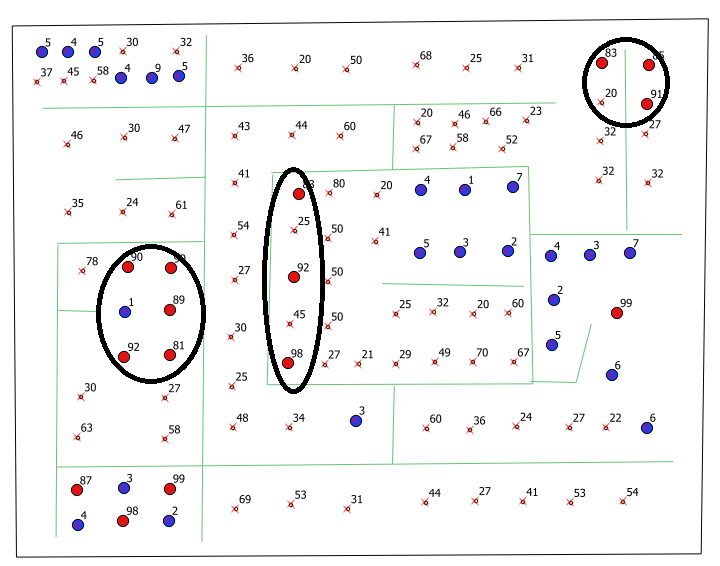 100-90 = red, 90-80 = orange,80-70...), which is not possible with the Heat map plugin. In ArcGIS server, there are 2 tasks under Home > services > System > SpatialAnalysisTools (GPServer) seems that able to create raster similar to heat map: CalculateDensity and InterpolatePoints. The "value_min" and "value_max" seems reasonable within the range of age of building. However, it is not an integer. How are such values related to the input? Also, my client also want to avoid area of High-Low values, I am planned to group these points into one and take average, not sure if there are build-in task for such purpose. I would like to show the results from ArcGIS Server here, but I do not have a valid license for this at this time. Browse other questions tagged qgis arcgis-server heat-map or ask your own question. How to adjust the granularity of a heat map in QGIS? 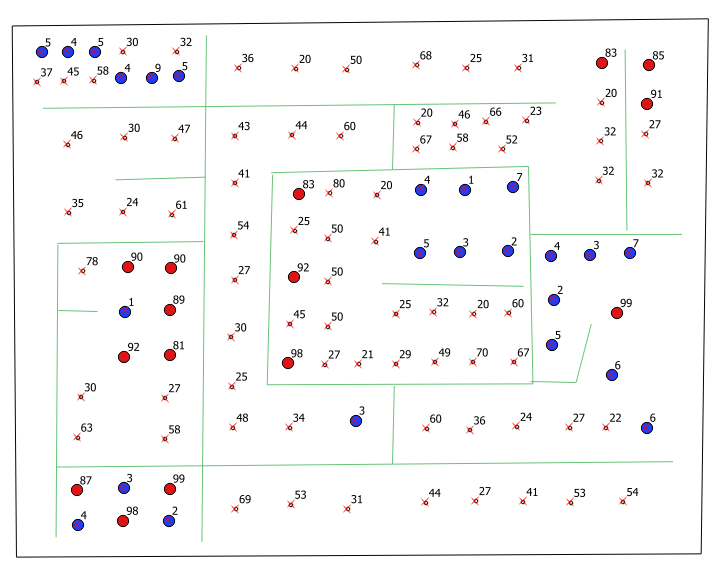 How do I read and modify heat map value classification on QGIS? Creating heat map using ArcGIS Desktop? 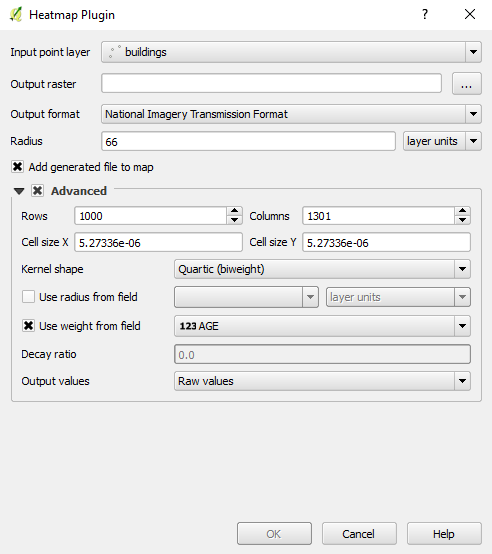 Generating urban footprint polygons from building clusters in QGIS?